Discover a world Biosphere Reserve recognized by UNESCO. 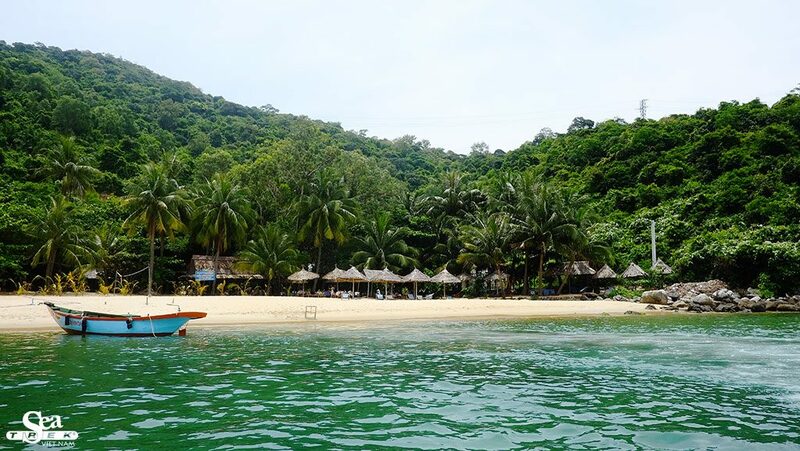 A Cham Islands snorkeling day tour form Hoi An, Da Nang. Why Is Cham Islands ? (Vietnamese: Cù lao Chàm) constitute a group of 8 small islands of Quang Nam, which form a part of the Cu Lao Cham Marine Park, A world Biosphere Reserve recognized by UNESCO. Cham islands has simple beauty with blue sea, white sand, sunshine and stunning coral reefs. 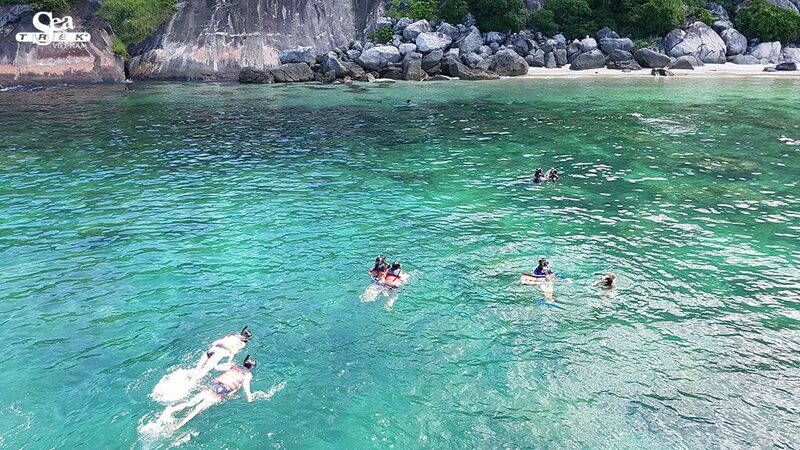 Cham island snorkeling tour is the great tour to relax with sea. Tour is organized every day by Sea Trek Viet Nam. Cham islands in Hoi An. Why Chose Us for Cham Island tour? Our tour begins at Cua Dai wharf by Vietnamese traditional boat. The Boat has 48 seats, It takes about 1 hours. On the deck, you have time for relaxing, sight seeing. At the location, the Guests can swim, snorkel. The towels are prepared for all the guest. You will move to Bai Chong beach to relax and have a lunch. After lunch, guests can swim or just relax in the hammocks. The tour finish around 3 pm. Not many tour to Cham island by Wooden boat as Sea Trek tour. Not travel around the island village. We focus on Relaxing, swimming time for this trip. Tour guide picks guests up from the hotel in Hoi An or Da nang and take to the Cua Dai Wharf, Hoi An. 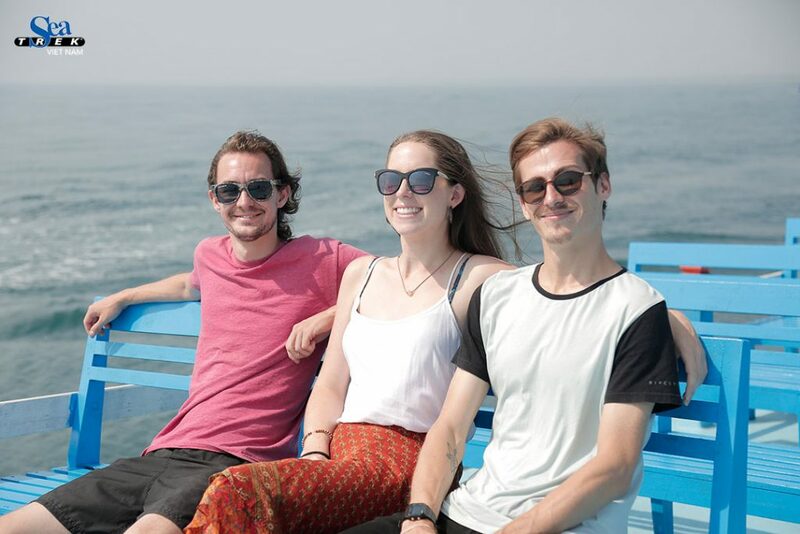 1 hour and ten boat trip on a traditional Vietnamese wooden boat to Cham Island. Arrive at Hon Nhon beach, you have all free time for Swimming and snorkeling. 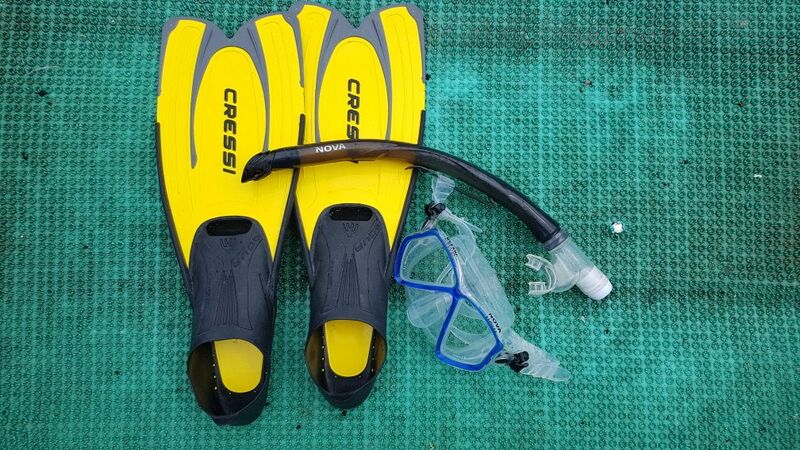 You will join in walking underwater tour including snorkeling activity. – Hotel transfer in Hoi An, Da Nang. – Towel and snorkeling equipment . we are planning a snorkeling tour in May 2019, at the last day of our trip. Our hotel is just beside Meke beach. Since the tour back at 2pm, whats the approximate time we can reach the hotel? Our tour come back at Cua Dai pier around 3:15 then you reach the Hotel at 3:45. May I know if this tour operate in Jan 2019, around 22nd-25th Jan, thanks. what a pity, Our tour organizes from Feb to Nov. in Jan, the weather is still cold. I’d like to book snorkeling day tour for 2 people. Do you pickup in Da Nang. Thanks for your interested in our tour. We will pick you up in DaNang too.